Teaching is a career choice appearing late in my resume as it is the result of a deep reflexion. I was first reluctant, as for journalism, because of the great power involved in the position. But my human convictions, greater than any fear, pushed me to embrace Teaching. My mission as French Teaching Assistant at the International School Seychelles was to provide support to Primary and Secondary French Teachers. The International School Seychelles offered me the opportunity to go further. With the support and trust of my colleagues, I was able to develop e-learning (Yacapaca, an e-learning platform and Google Classroom), to create educative content (exercises, revision booklets and project) and to organise a visit at the Alliance française des Seychelles. This experience was very enriching by its variety. I started studying Teaching French as a Foreign Language in 2016 in order to prepare the DAEFLE (Teaching French as a Foreign Language Alliance Française Diploma). I have been more in contact with the FLE approach in line with the Common European Framework of Reference for Languages: Learning, Teaching, Assessment. 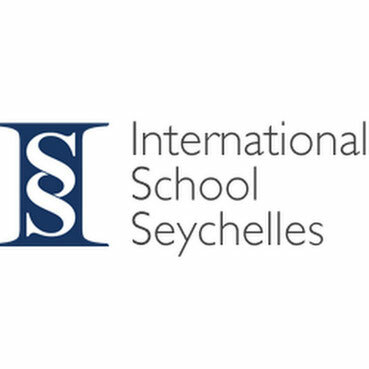 The International School Seychelles is teaching French as a Foreign Language following the English curriculum. Its curriculum and objectives are different from those of the Alliance Française. Moreover, the extensive range of levels within a class (from non-English speaking French beginner to bilingual students) and the on-going arrival of new students are great challenges. 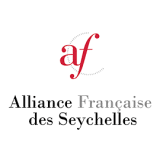 I had the opportunity to teach French as a Foreign Language for adults at the Alliance française des Seychelles (level beginner/intermediate A2). This experience was very enriching as I was able to go though FLE methods in line with CFRL and using the Alliance française manuals (Alter Ego +).